CALL JORN ANDERSON ON THIS EXCEPTIONALLY NICE ALL WHEEL DRIVE! Rare H6 Limited 3.6R model! Powerful, reliable, stylish! These H6's are hard to come by and are highly sough after for their reliability and performance...definitely a nice upgrade from the lethargic 2.5 H4 motor found in most! This one's really in quite exceptional condition inside and out. Great records for maintenance on the Carfax report as well! Black interior with beautiful wood inlays and a nice charcoal exterior! 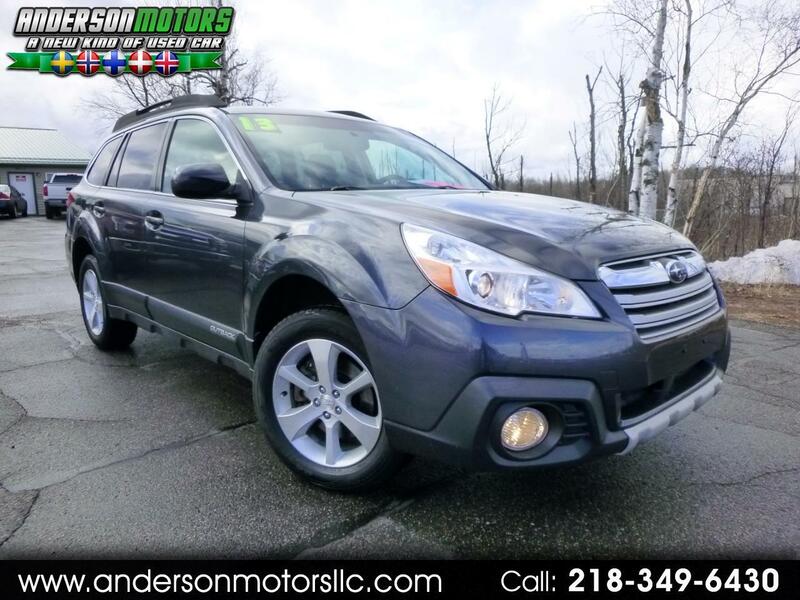 LOADED with premium Harmon/Kardon sound, backup camera, power moonroof, heated leather seating, and so much more. Just inspected and serviced...100% ready to enjoy!